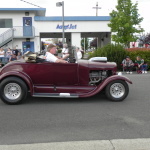 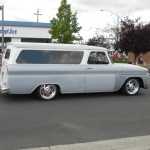 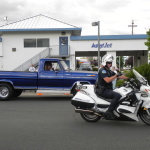 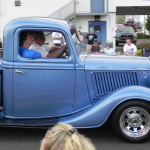 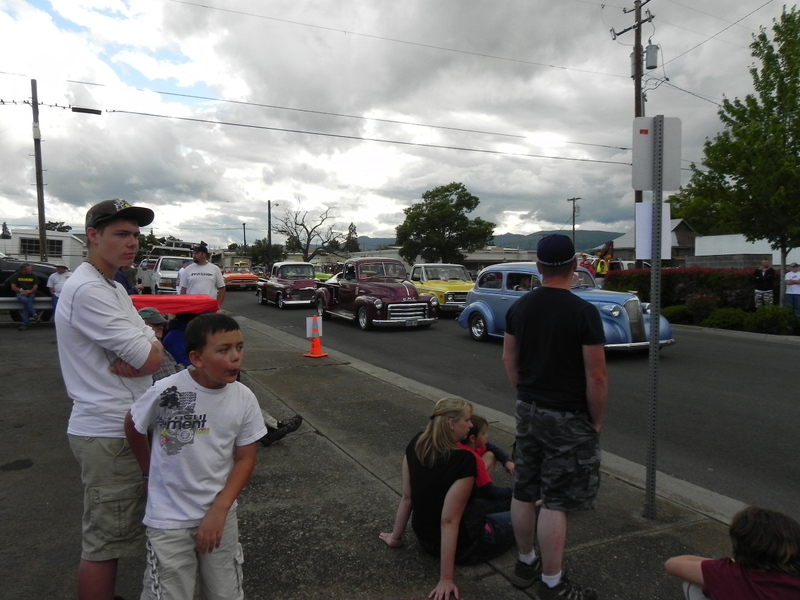 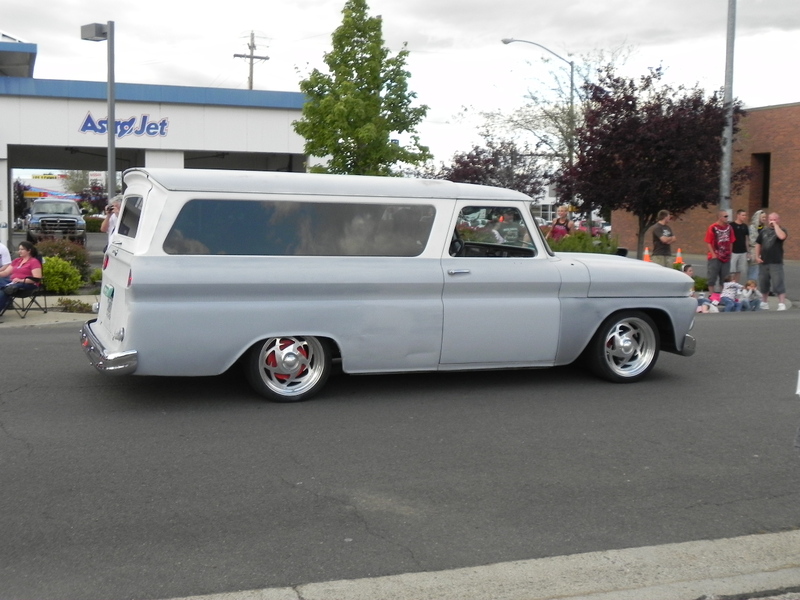 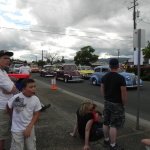 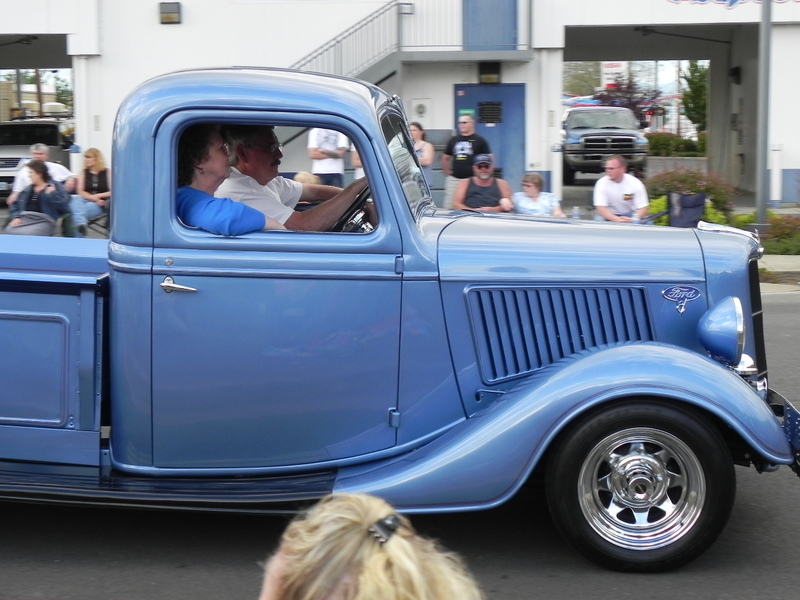 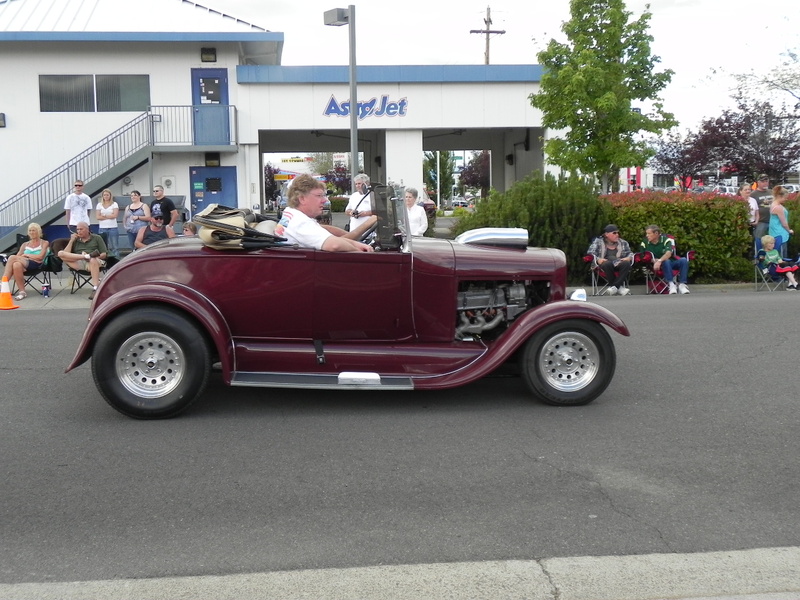 Despite threatening skies, the weather held for the 2011 Medford Cruise last Saturday evening. 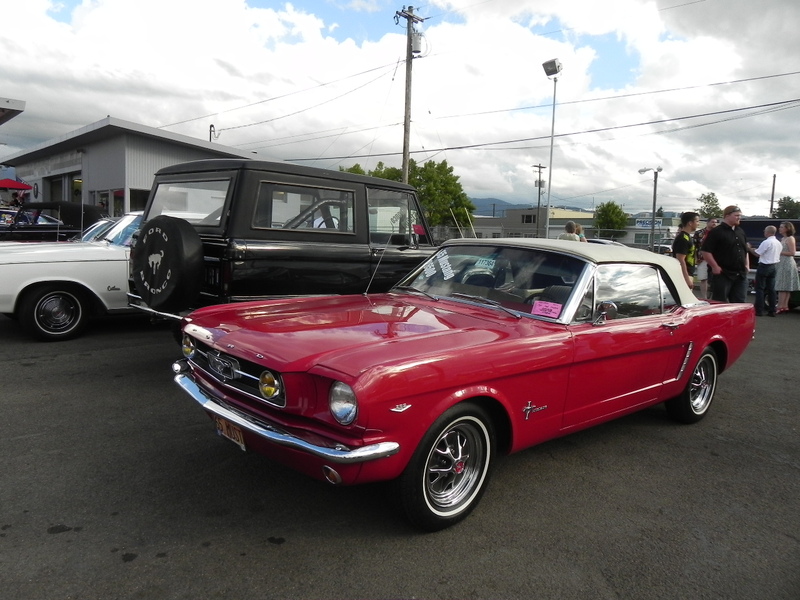 Peter McFadden and I had the honor of showing Chuck Butler’s 1965 Ford Mustang convertible and 1967 Ford Bronco. 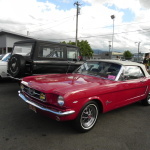 While we certainly loved our vehicles, *all* the classics were fun to see! 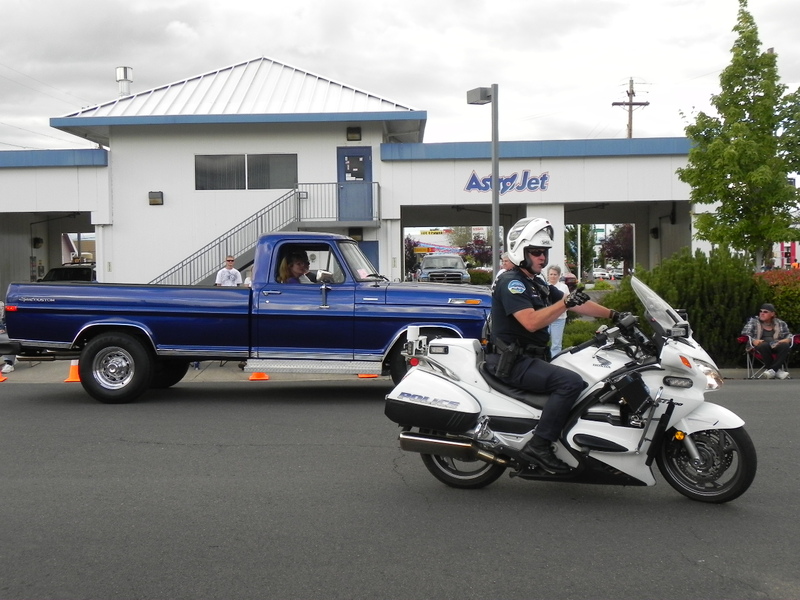 Thank you to all who participated, whether behind the wheel or on the sidelines!